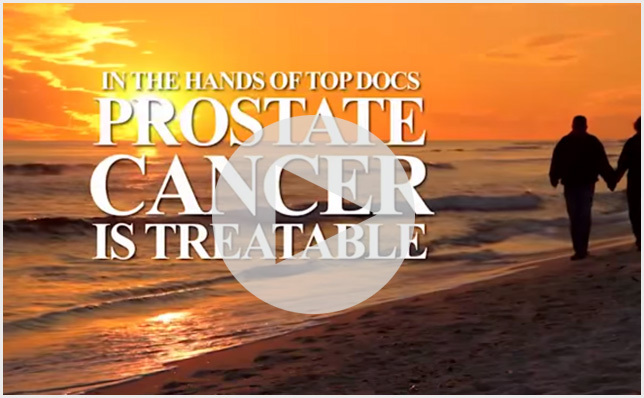 Dr. Ahmed has 13 years of experience performing minimally invasive urological oncology through robotics and laparoscopic procedures with an emphasis on prostate, bladder and kidney cancer. 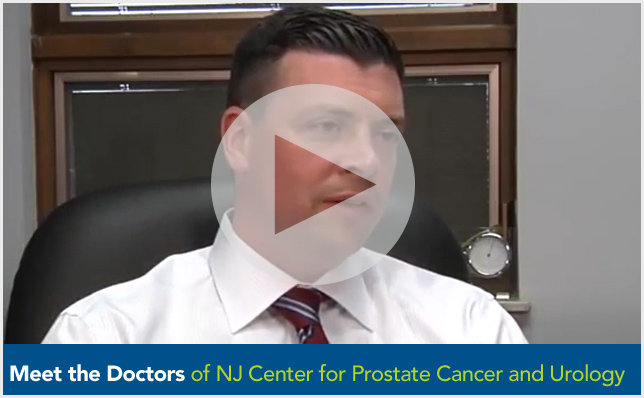 On a daily basis, he sees patients at his practice, the New Jersey Center for Prostate Cancer & Urology. He also lectures and teaches about using robotics as a method for providing less-invasive procedures. Looking back, Dr. Ahmed attributes his success to his determination, doing what is best for his patients, and not being afraid to try new methods and technologies. Dr. Ahmed has privileges at Hackensack University Medical Center and Holy Name Medical Center. He received an MD from SUNY Syracuse in 1997. He was recently inducted into Worldwide Registry and also maintains affiliation with AUA and the American College of Urology. He is always improving his skills and works tirelessly to contribute to advancements in surgery by applying new improvements and procedures. Reposted from 24/7 Press Release.